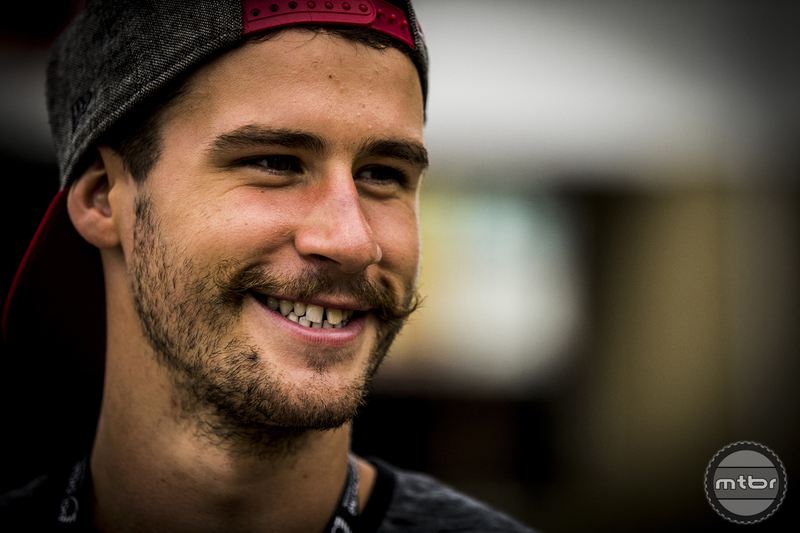 To commemorate the one year anniversary of Steve Smith’s passing, Devinci will be sponsoring a 30-day pledge drive to his namesake charity foundation. 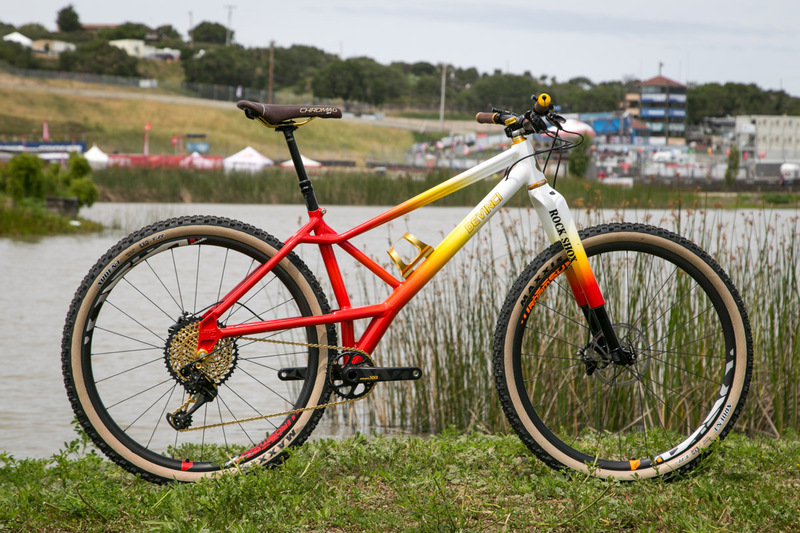 To celebrate turning 30, Devinci built the most incredible (ugly) bike we’ve ever seen. 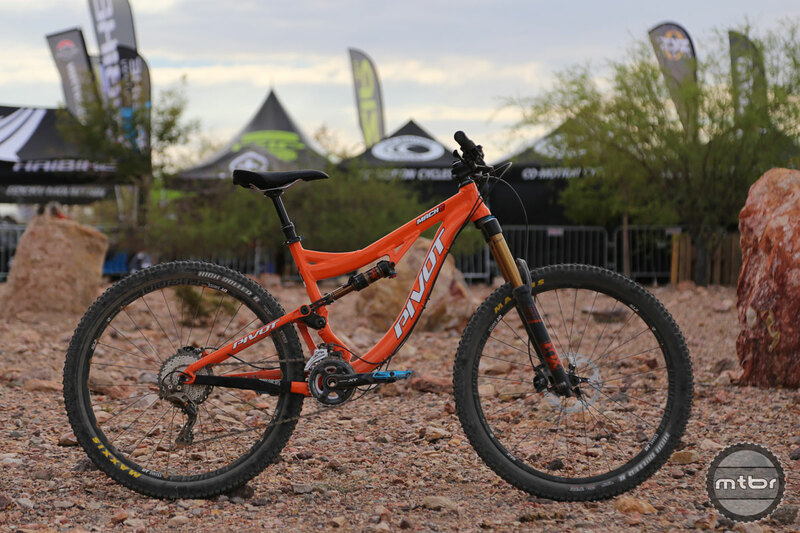 The short travel Django was originally launched as a 27.5 bike, but the platform was begging for the 29er treatment. 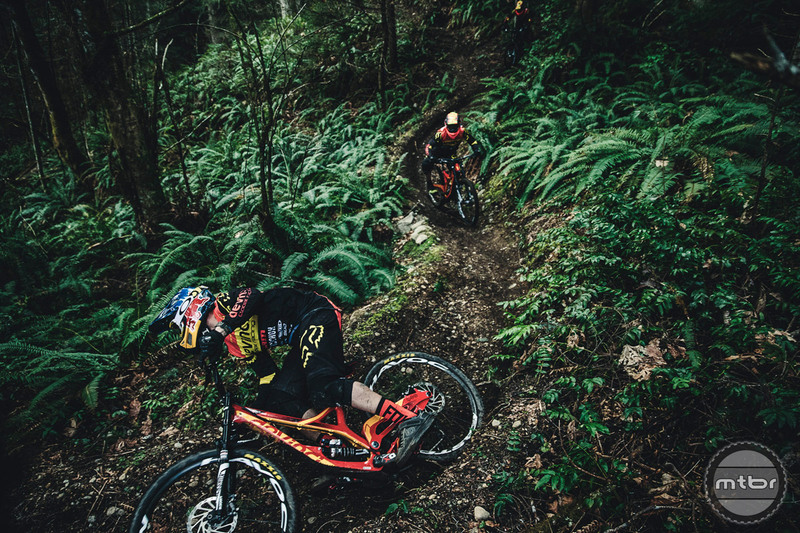 Canadian manufacturer Devinci sponsors some of the world’s fastest gravity racers. The crew recently met in B.C. 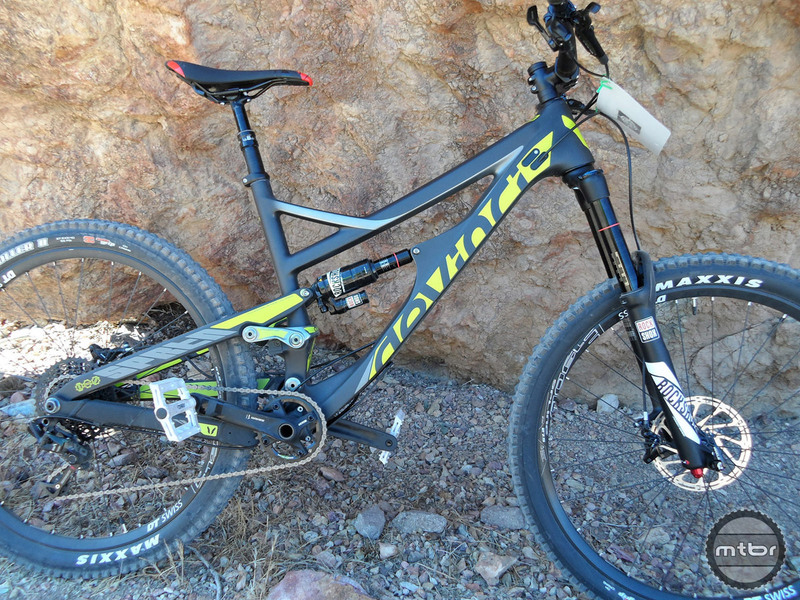 to dial in the new bikes and shred. 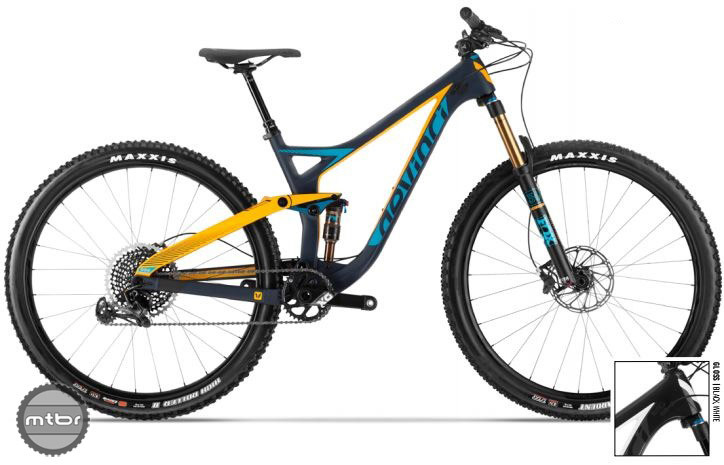 Devinci’s 165mm enduro machine has a Dave Weagle designed split pivot rear suspension — and some beautiful aesthetics with neon yellow accents on flat black paint and nice clean lines. 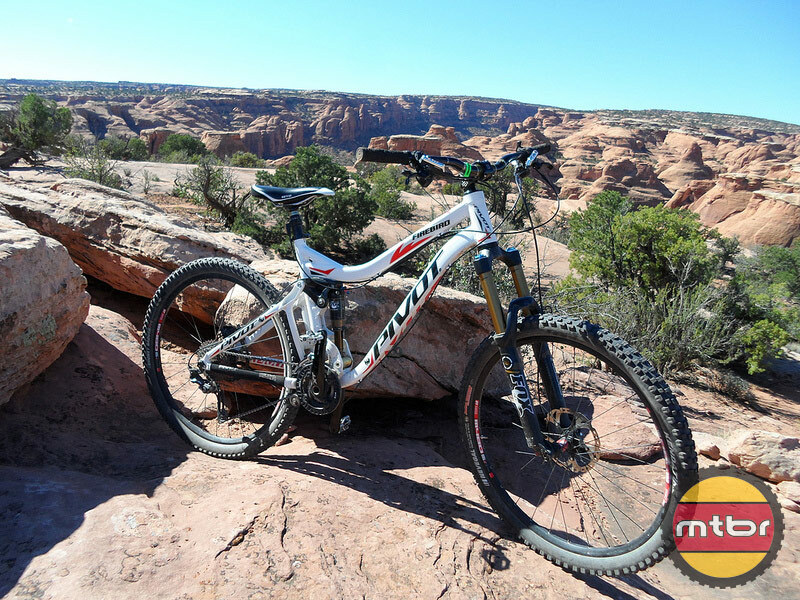 Find out how it rode. 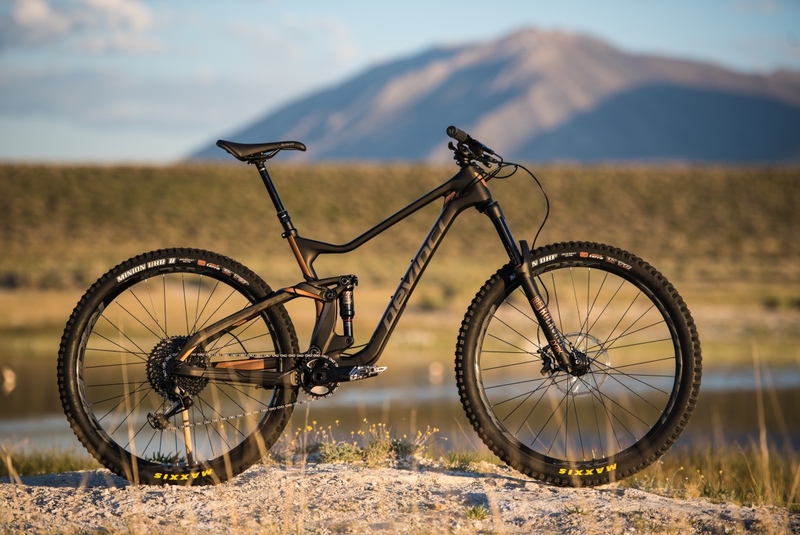 Life Cycles and Devinci Cycles teams up!